Roadside Assistance Mornington Peninsula | Call 0418 995 673 Now! Don't get stuck on the side road! 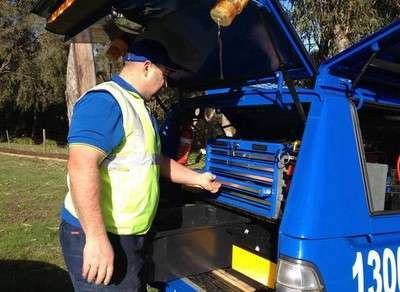 We can help you jump start your car or truck, change a tyre, or if the situation is more serious we can also offer towing and transport services in Mornington Peninsula and the surrounding areas. With Roadside Assistance Mornington Peninsula our goal is to get you going again. Not all repairs can be completed via an emergency breakdown service. If your car requires more extensive repairs then a tow may be required. If required we can assist you in organising a tow and a taxi or we may be able to drop you off at a convenient location. From small issues, jumpstarts and tyre changes to organising the towing of your vehicle, we can help. For all of your vehicle support needs in Mornington Peninsula, call Roadside Assistance. From small issues, jumpstarts and tyre changes to vehicle towing, we've got you covered!